'amaBooks is an independent publisher set up in 2000 to promote contemporary Zimbabwean writing by giving unpublished writers an opportunity to be published, as well as promoting more established writers. They currently have 25 published books - collections of short stories and novels on comtemporary Zimbabwe, as well as poetry and titles on Zimbabwean culture. 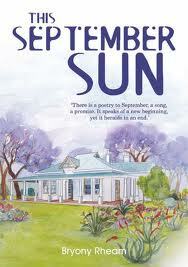 I've recently started reading books by Zimbabwean authors. I thoroughly enjoyed The Hairdresser of Harare and The Boy Next Door and I am currently reading Nervous Conditions. 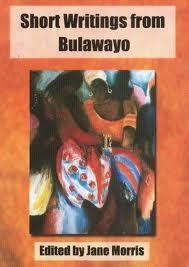 Obviously in my eyes, based on these books, Zimbabwean literature is amazing. A publisher promoting local Zimbabwean authors and giving previously unpublished authors an opportunity to be published makes me smile. They're website is also pretty cool. It gives details on their books, writers and where you can get their books, which are available both inside and outside Zimbabwe. For more on 'amaBooks you can either check out their website or their blog. Here are some of the wonderful books they publish. 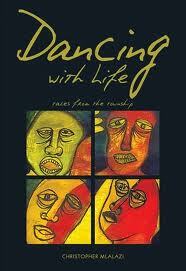 I've really enjoyed what Zimbabwean lit I've read as well. Seems like a publisher to follow here!